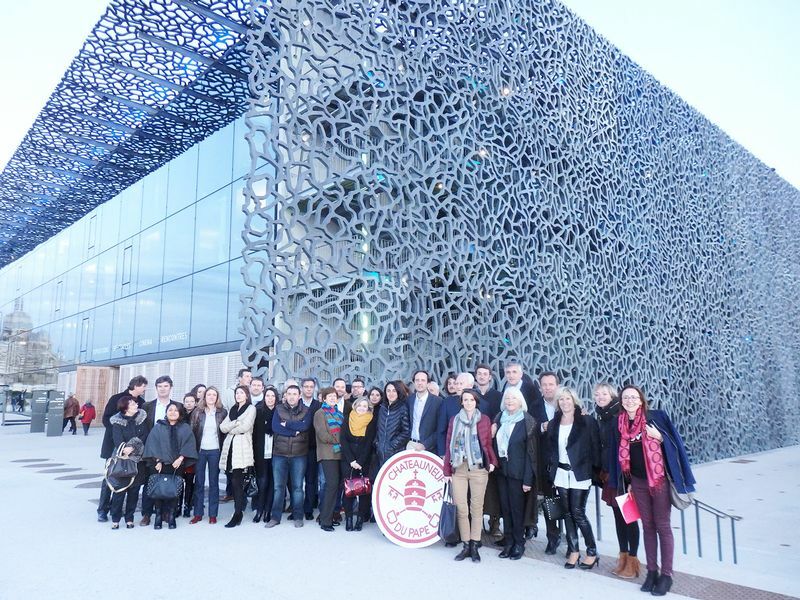 A delegation of wine-growers from Châteauneuf-du-Pape, led by Thierry Usseglio, President of the ODG*, and Thierry Sabon, president of the Fédérération des Syndicats de Producteurs, was in Marseille late February for a tour of the now famous MUCEM museum (Musée des civilisations de l’Europe et de la Méditerranée), built on the old port in 2013 as one of the main item of Marseille European Capital of Culture event. A new exhibition space has just opened on the ground floor, dedicated to the basics of mediterranean agriculture: grain, the olive tree and the vine. 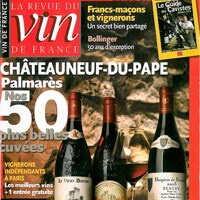 Châteauneuf-du-Pape of course was involved in the latter aspect. Therefore, among the 160 new objects exhibited in the gallery, several come from wine estates in Châteauneuf-du-Pape, and particularly from the Domaine de Beaurenard which boasts a large collection of ancient tools kept at their Musée du Vigneron in Rasteau. 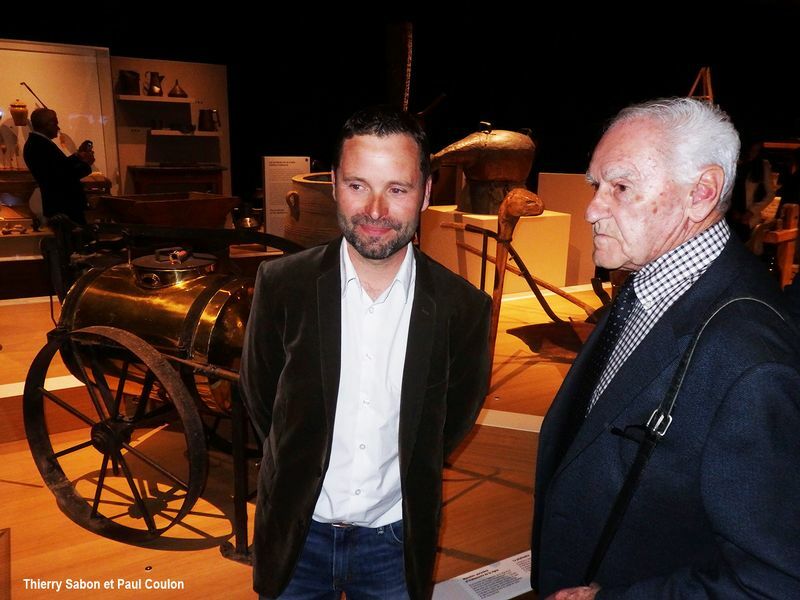 The museum was created in 1982 by Paul Coulon in an old farmhouse and exhibits no less than 2 500 tools! Some of them now stand in the new gallery named « Agricultures and Gods ». 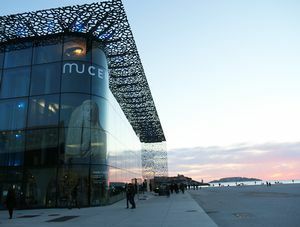 Jean-François Chougnet, President of the Mucem, welcomed 500 guests at this opening night. 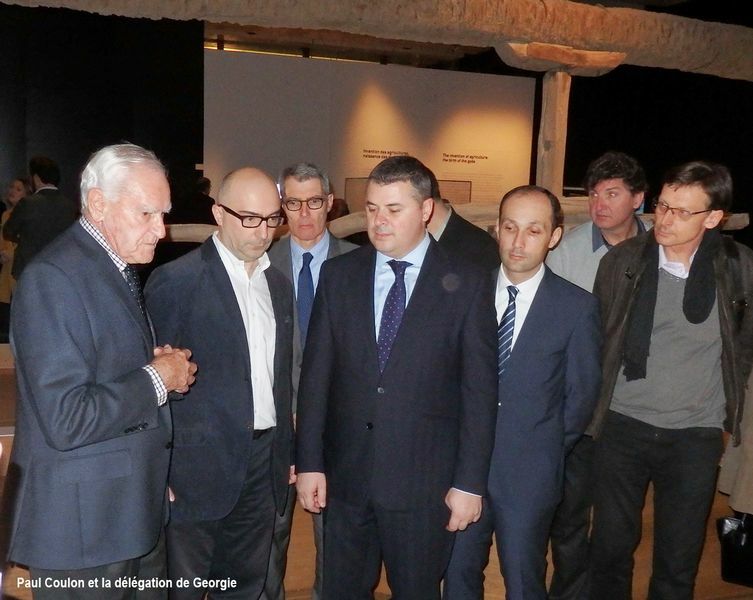 Among them, about 50 vintners from Châteauneuf-du-Pape, including Paul Coulon and his wife Régine, as well as a delegation from Georgia led by Minister of Agriculture Otar Danelia. Georgia happens to be the most ancient wine-producing country in the world, with traces of the domestication of the vine as far back as 4000 years Before Christ. 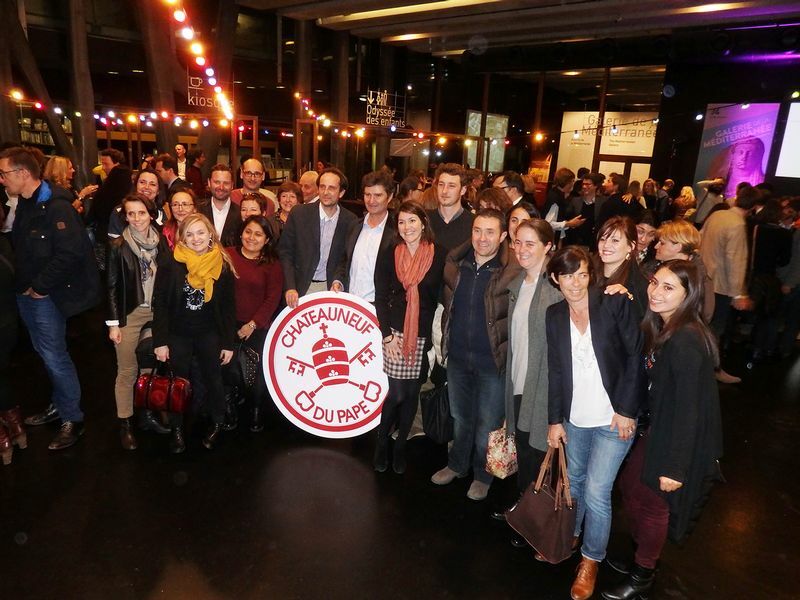 After the official speeches and a visit of the exhibition, a big party was held in the immense atrium of the museum, allowing the guests to taste the wines of the appellation. By supporting this exhibition, the wine-growers wished to highlight the cultural heritage dimension of the appellation. * ODG = Organisme de Défense et de Gestion de l’Appellation – in charge of the legal defence and administration of the AOC.